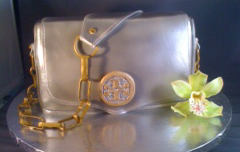 You Name the Designer Purse or Shoe, We'll Show you How to Create It! 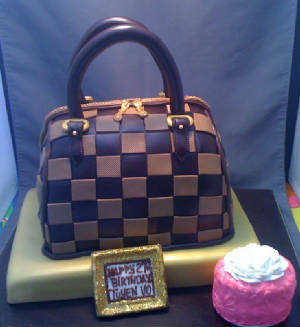 Pink Zebra Purse & Box! 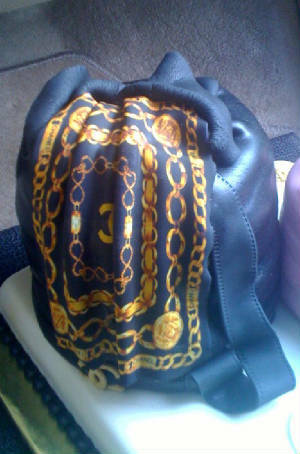 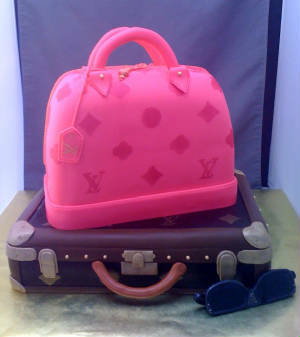 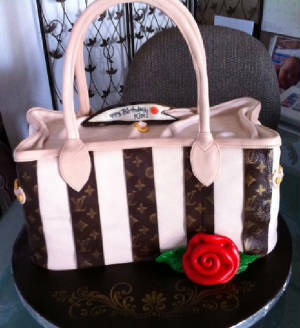 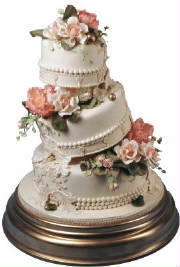 Your Favorite Purse & Luggage Becomes a Cake! 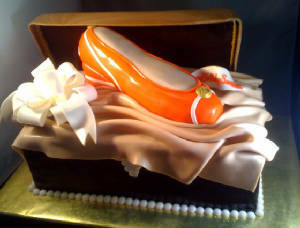 WE HAVE A "SUGAR-SHOE" DEPARTMENT! 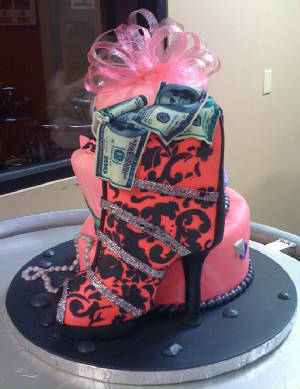 and We'll Dupliate it in Sugar for You! 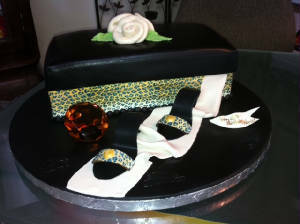 Or Classes Available to Make Your Own! 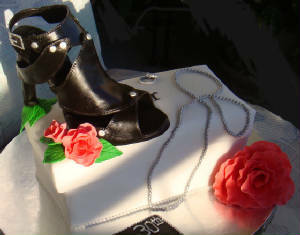 and Added to a Yummy Cake! 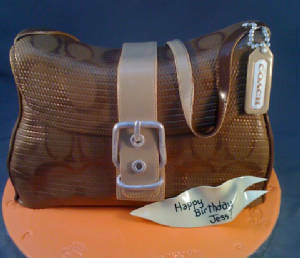 Miche Bag or Miche Cake? 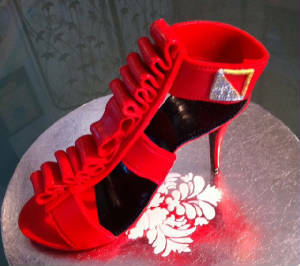 Learn to Make Your Own Sugar Shoe! 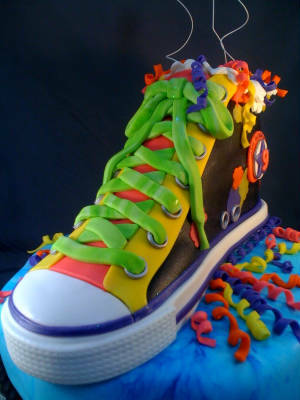 A Fun Florescent Sneaker Cake!